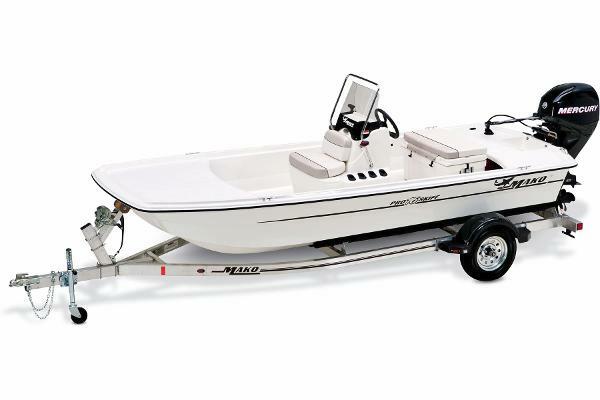 2015 Mako 214 CC The NEW mid-sized 214 CC is an offshore enforcer with a killer instinct—and it’s also versatile enough for nearshore family fun! 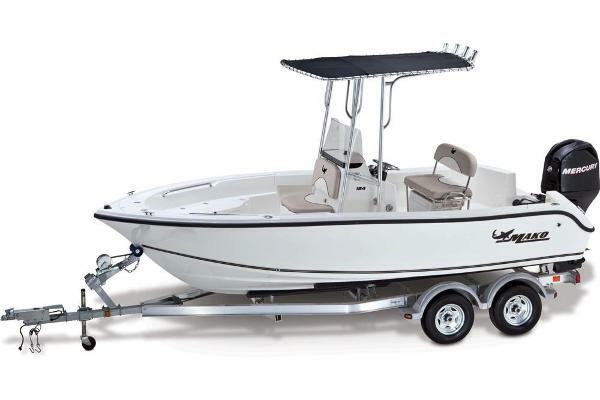 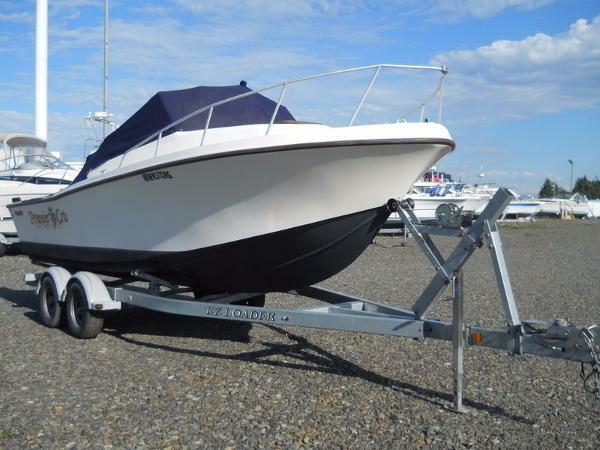 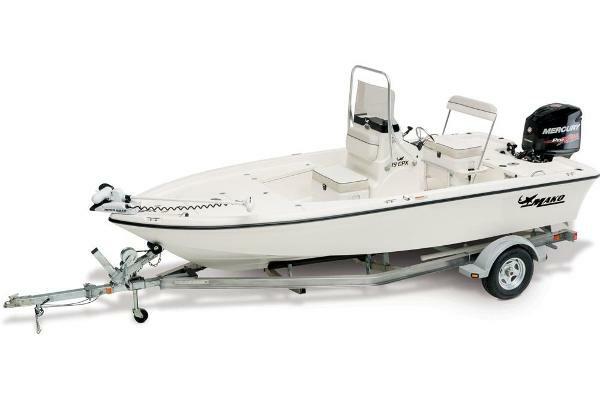 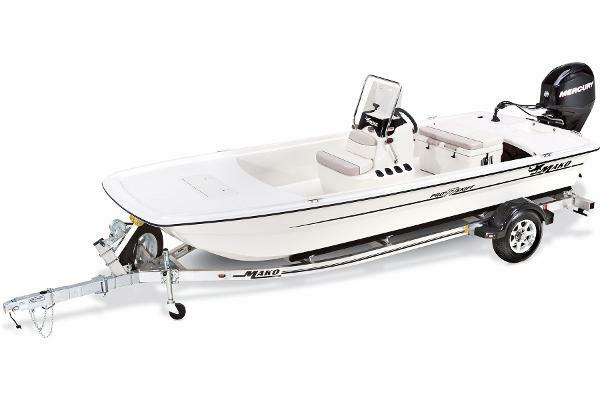 At 21' 5" (6.5 m) and with an 8' 6" (2.6 m) beam, it's rated for up to 11 people and can run up to a 250HP outboard. It's fast and stable as well, so whether you're chasing mahi or taking the kids out for a sea cruise, you'll be ahead of the game. 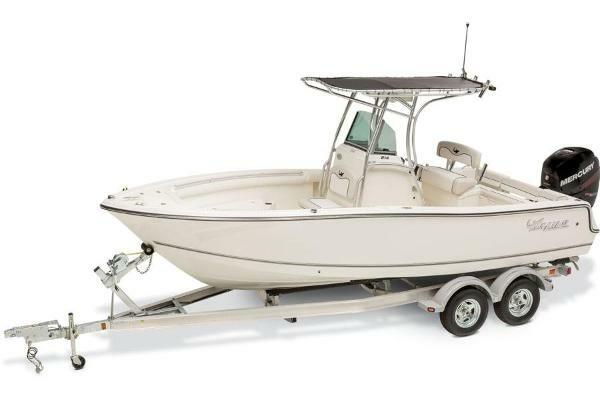 Voluminous storage can be found throughout, and fishing-friendly features pack the roomy deck. The rigged-out center console boasts nearly everything a captain needs to get underway and on top of the fish. 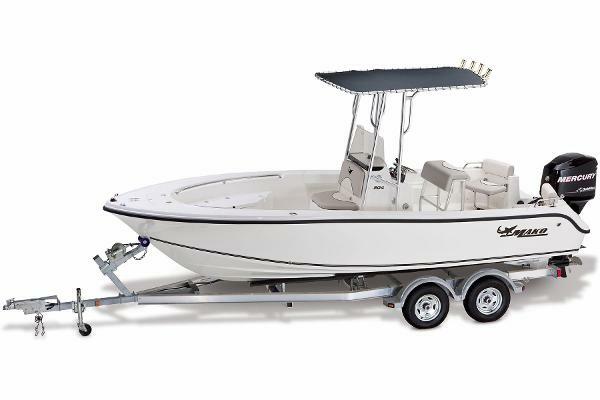 And the 2-tone high-density marine-grade vinyl upholstery is UV- and stain-resistant. 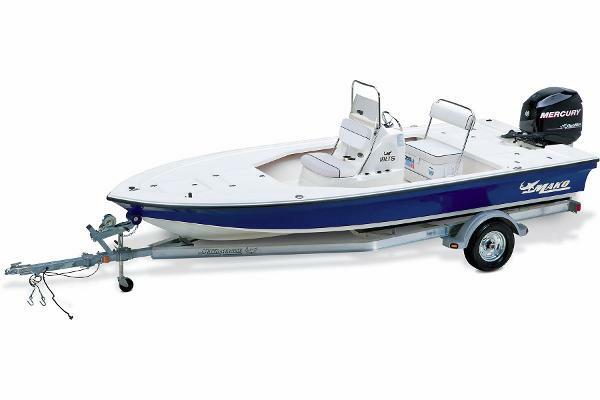 The minute you board the new MAKO 214 CC, you'll know that success in the big blue is just around the corner for you.